Public Space book out at last! 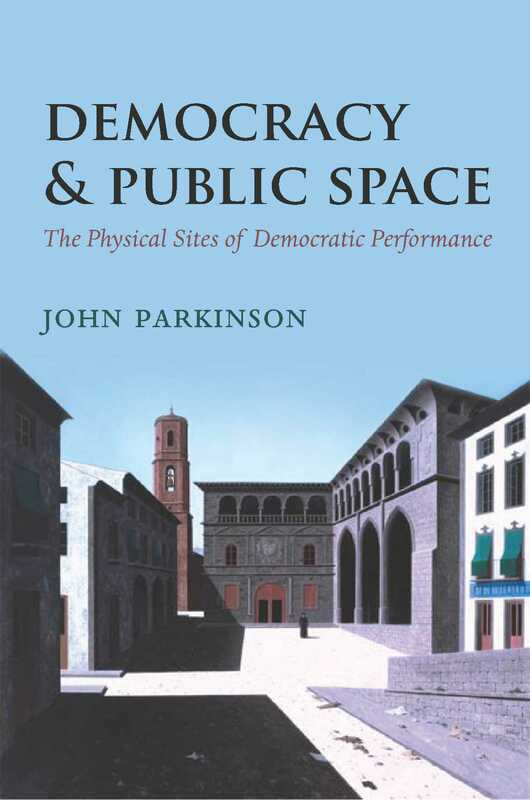 At long last, six and a half years after starting, Democracy and Public Space: the physical sites of democratic performance is out with Oxford University Press. And then, just as I was about to put the whole project to bed, Tunis rose. Cairo followed. The Arab Spring was underway, and while early commentators focused on the use of Twitter and Facebook to coordinate action and communicate to the outside world, what was being communicated was not opinions and preferences but pictures of people taking up, occupying and defending physical space. Then came the Occupy movement. Democrats were resolutely reasserting the idea that face-to-face engagement, physical assembly and demonstration, and the making of symbolic statements not only matters, but is integral to idea of democracy. Talk about timing. It delayed production a little, but I hope the end result will be interesting. There’s lots in the book that is impressionistic, tentative and cautious, and lots that I would do differently if I could do it all over again. But there’s lots there that I’m proud of and will stand behind firmly. Very glad it’s out at last.